Visicom portfolio — covers digital elevation data of more than 50 countries and 3000 cities around the globe. We can produce Elevation data for any territory over the world according to your project accuracy requirements. 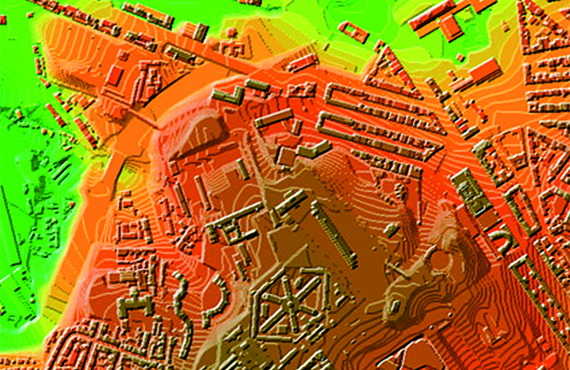 Elevation data — substantial mapping layer to perform effective geospatial analyses like for Natural Resource Mapping, Energy Management, Natural Disaster Prediction, Telecommunication Networks Planning etc. DTM, DSM and DHM may be used in different combinations to meet customer’s needs and requirements.